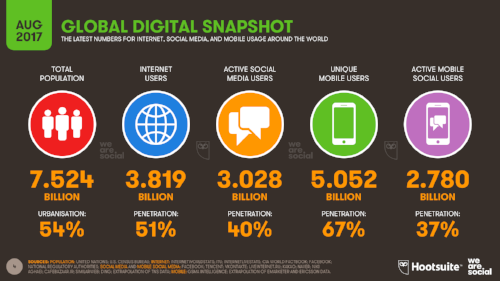 Social Media: The World's Favorite Pastime? Most people acknowledge that social media is becoming a large part of our culture, impacting people and brands around the world on a daily basis. There are even thousands of people that have made a career out of social media as paid influencers, advertisers, social media managers and so on. With that being said, it doesn't come as much of a surprise to hear that since August, there are now over 3 billion people logging into at least one social media platform a day. So, what does this mean for your brand? Well, if you have an active presence on social media, this should come as good news! Your social media efforts have not been a waste. 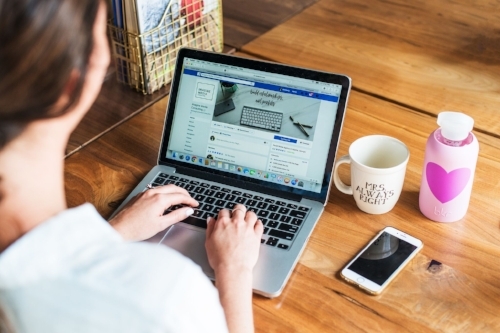 However, if you have neglected to create or upkeep a social media page for your brand, you are missing out on thousands of potential consumers. If you find yourself in the latter of these, check out our blog post on getting started on social, or give us a call!